Pretty disappointing start to the month. I have had a losing week once again. Granted the market is very slow but I have done some severe mistakes. I do have a cutoff period of -50 pips and i should slow down when i hover around that mark. But this time i was on a rush for some reason so i kept on placing trades only to lose. July 5th , 2017 was really sad day for me. I lost a mammoth 100 pips. I didn’t follow my own criteria. I was taking trades on believe not what i was seeing in the market. One important lesson that i really need to learn is to walk away when it does not sync with my mindset on a trading day. This will save me heaps of money. Well money is not the real issue here but the emotional loss that I encounter is huge on me. So, i had to rethink my mindset. I came up with two very important statement which I’ll say to myself before every session. Now that i have a cap and i know on a good given day, i can overcome this loss. So i would have no fear. If no fear, I’ll be on a positive state of mind. This is the difference between a pro and a retail trader. I need to act like a PRO. With my day trading strategy, it is very important to place trades on a moving pairs. No point of concentrating on pairs which are not moving. If no move, no money simple as that. However, i have noticed from my journals, i tend to avoid moving pairs late in the session. I need to let go unstable pairs and switch to moving pairs in order to make money. I’ve finally come to realize how important psychology is in trading. I’m listening to this book on audible “trading in the zone” by Mark Douglas. Amazing book. 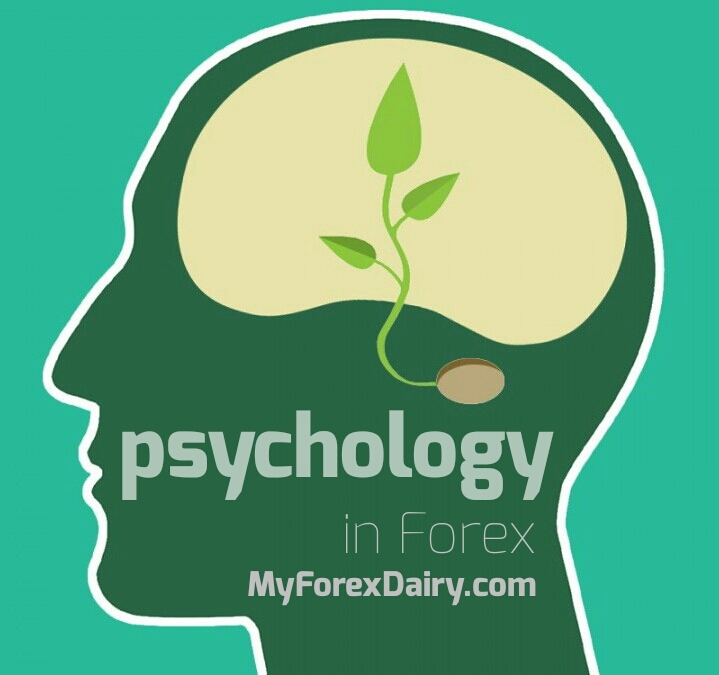 He says it is not about the strategy that will make you rich, but the psychology of trading. Here is the thing, when money is on the Line, fear really creeps in. I never thought this would ever be an issue for me but it seems i was wrong. I never worked on my mindset. From this week, I’m pretty serious to fix my psychology. Positive mindset is the key. So i have had a terrible week last week. I have lost 131 pips in total. Had i acted according to my rules , i could have had less than 100 pips loss this week. Few pips loss would have not been a psychological barrier for me. But i know, i can overcome this barriers , hopefully this week.